Does Sekiro: Shadows Die Twice improve over Dark Souls' performance issues? 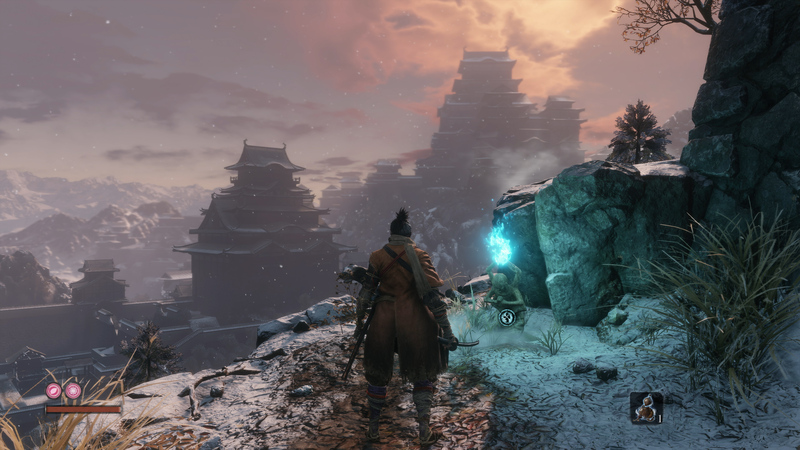 At its core, Sekiro is very much a successor to the Souls series - the bonfires and estus flasks are represented while the core progression and focus on a steep challenge are in full effect but this game goes a few steps further. The speed of the combat and focus on parrying, for instance, remind me of Team Ninja's seminal Ninja Gaiden for the original Xbox - a game that shares a similar overall structure in terms of level design as well. The inclusion of stealth mechanics and the grappling hook remind me of Acquire's Tenchu series. 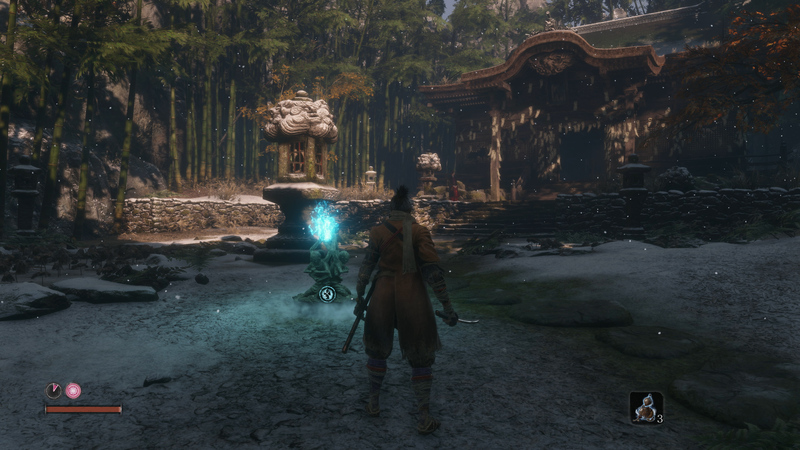 These new skills allow players to take a slightly different approach to combat - you can dispatch foes with stealth kills or simply get a leg up on a boss fight by hiding then surprising them with a stealth attack. It's faster than any game in the series and, mechanically, it might well be the most polished game From Software has produced yet, but what about the technology powering the game? Well, when you first load up Sekiro, there are plenty of visual similarities to Dark Souls 3 engine-wise but a lot of changes and improvements as well. This is most evident when it comes to image quality - Bloodborne's off-putting chromatic aberration effect is gone, while its noisy anti-aliasing is far more refined. All four platforms produce a strikingly clean and smooth image, distant detail resolves nicely, and everything feels very stable. But what about the resolution basics? 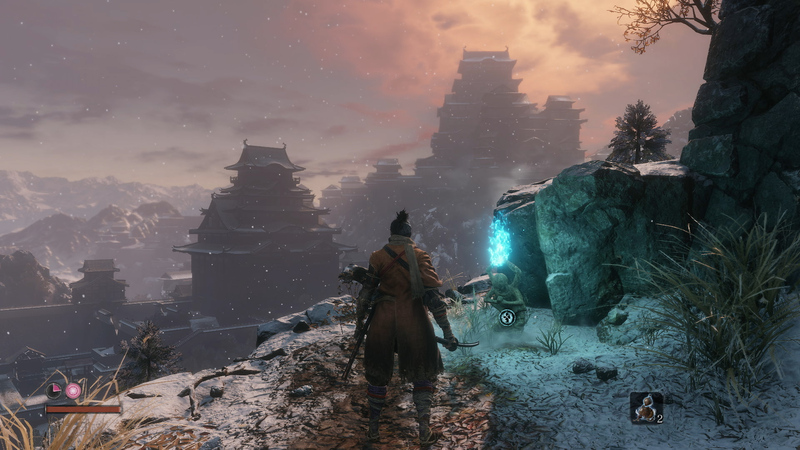 Sekiro is the first From Software game to aim for higher resolutions on the enhanced consoles. Both PS4 Pro and Xbox One X deliver an 1800p presentation, with the evidence suggesting that the Pro is using an image reconstruction technique to get to its target pixel count, but whatever approach From has chosen pays off massively - it's really difficult to tell one version from the other, even when zooming in tightly on captured screenshots, though the X does deliver marginally sharper shadows and a slight boost to overall clarity. 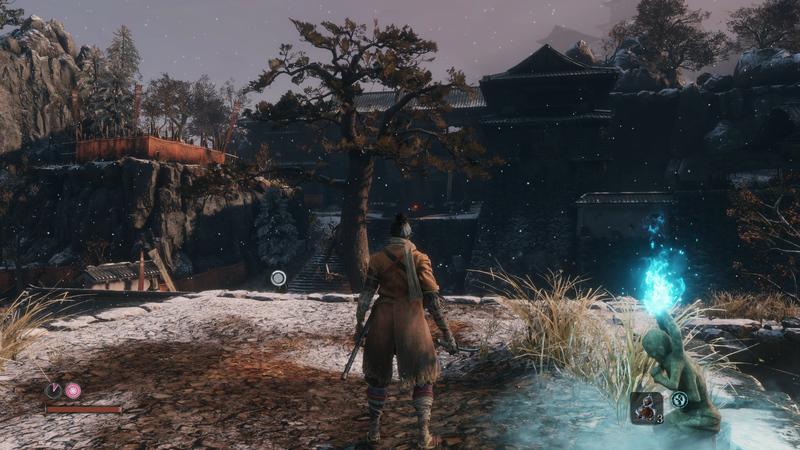 Everything you need to know about how Sekiro: Shadows Dies Twice looks and plays on each and every console. It's Dark Souls 3 revisited in terms of the base consoles, with PS4 rendering at 1080p, with a 900p pixel-count on Xbox One. Both versions continue to deliver the image quality improvement I noted on the enhanced machines, which I suspect is down to the excellent anti-aliasing. PS4 resolves with higher quality shadows compared to Xbox One, while the Microsoft console pares back ambient occlusion extensively, to the point where it may have been removed completely. Overall though, the bottom line is that image quality overall is impressive, no matter which console you're using. Performance is a mixed bag, with results that may disappoint. Both of the enhanced consoles run with an uncapped frame-rate - just like the PS4 Pro-only patch for Dark Souls 3. Unfortunately, despite all the media leading up to release showcasing the game running at 60fps, I can assure you that this is not the case on consoles. It's very much an unstable frame-rate usually in the upper 30s to upper 40s, but it's when you compare the two that eyebrows will raise. In most cases, the PS4 Pro version delivers a higher average frame-rate. Neither comes close to 60fps, but you can clearly see that Sony's machine has taken the lead here. The potential use of reconstruction on Pro might explain the difference here along with the slight difference in detail levels, but the results aren't great either way. This is a twist to this story though - and it's tied to the Xbox One's support for 120Hz displays.It just so happens that Sekiro benefits greatly from this feature - more than I ever expected. This is the trump card that elevates the Xbox version above the Pro, if you have a 120Hz-capable display. The reason why is pretty straightforward - on an unlocked game running with v-sync enabled, new frames are delivered either at 16.7ms or 33.33ms intervals. It's a jarring difference, and makes the stuttering effect rather unfortunate. However, when connected to a 120Hz screen, frames are presented at 16.7ms, 33.3ms - or at 25ms, a new mid-point made possible by doubling the refresh rate. 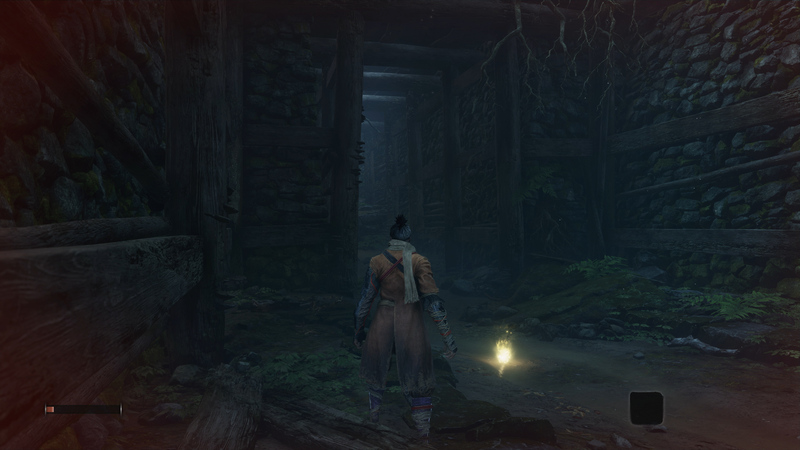 While Sekiro is still far from perfect, it feels a lot better and is the way I would recommend playing the console versions at their best. Basically - when playing on a standard 60Hz display, the PS4 Pro version looks smoother due to the higher average frame-rate but if you can utilise 120Hz support on Xbox One, it appears visually smoother on that platform despite the lower frame-rate. Fascinating stuff. Shadows not only die twice, they also differ between each console version. The Xbox One X features higher resolution shadows, while PS4 and Pro slot right into the middle with Xbox One S at the bottom. The S also appears to lack ambient occlusion. The subtle depth of field used in the distance is difficult to appreciate on base consoles. There also exists a subtle difference between the X and Pro, possibly due to the use of reconstruction on Sony's machine. The increased resolution on X and Pro enables much sharper distant detail that looks great but the inclusion of TAA across all versions means that image quality is very decent across the board. As always, From Software uses real geometry to add detail to each scene. The stone walls in this introduction sequence are a great example of this. Base console performance is another re-run of Bloodborne and Dark Souls 3. Frame-rates are capped to 30fps, but inconsistent frame-pacing returns, with jumps between 16.7ms, 33.33ms and 50ms delivering a lot of judder whether you're playing on Xbox One or PS4. I'm borderline speechless here: community complaints here have persisted for years now - since the launch of Bloodborne - but nothing has changed. It just does not work as it should and the result is constant, noticeable judder and stutter. It's persistent and never lets up. Even worse, there are occasional stutters over 100ms which further rob the game of fluidity. However, if you were OK with performance in previous Souls games you'll be fine here. It's really no better or worse, I suppose. However, there is one area which I feel has improved: loading times. You'll die a lot in this game and quick loading is key to avoiding frustration. Unlike Bloodborne's initial release though, Sekiro is fast. It's not instantaneous but it's quick enough to never become an issue, with results mostly under ten seconds. I never stopped to think about the loading during normal play, which is a good sign that things are solid. In fact, all four console versions load quickly from their respective stock hard drives. Performance may not be quite where it should be, but regardless, Sekiro is impressive to behold. Materials are improved across the board - from the stone walls of an old fortress, the detailed cliffside rocks or the muddy puddles - it all looks superb and is greatly refined over previous games. The overworld now features environment shadow maps as well, which is a first for the series, though the transition between the different cascades is somewhat harsh. There are plenty of destructible objects, as always, which looks great in conjunction with per-object motion blur, while your character leaves footprints on the ground. The animation work is perhaps the most impressive improvement. Every swing of the sword or deathblow is rendered beautifully. 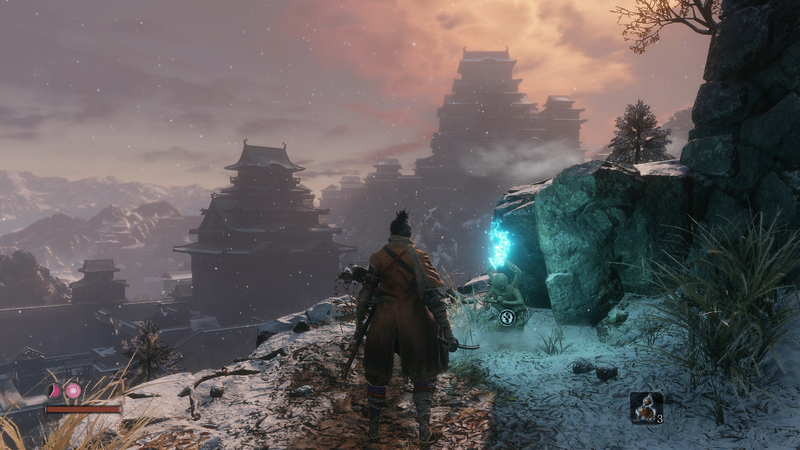 From Software has always had a knack for nailing the impact of its killing animations and Sekiro is hugely satisfying in that regard. 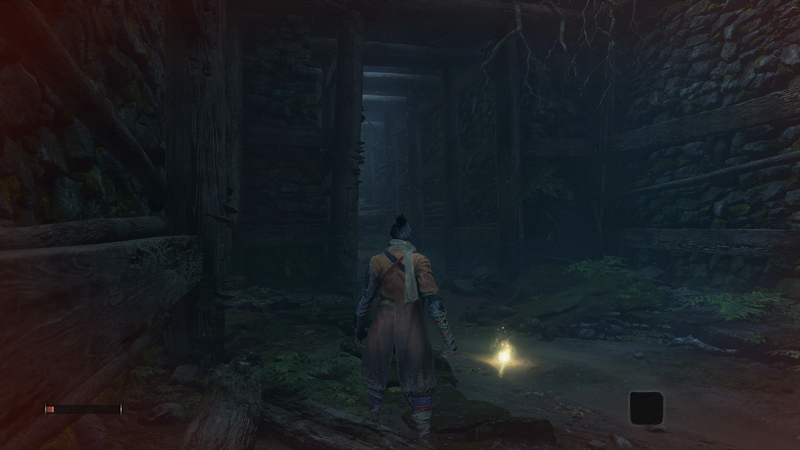 Overall, looking at the big picture, From Software has done a great job with the visuals. It's a gorgeous game. It's just the matter of performance that falls short of expectations, and it's why I'll be trying out the PC build next before deciding which version to buy.